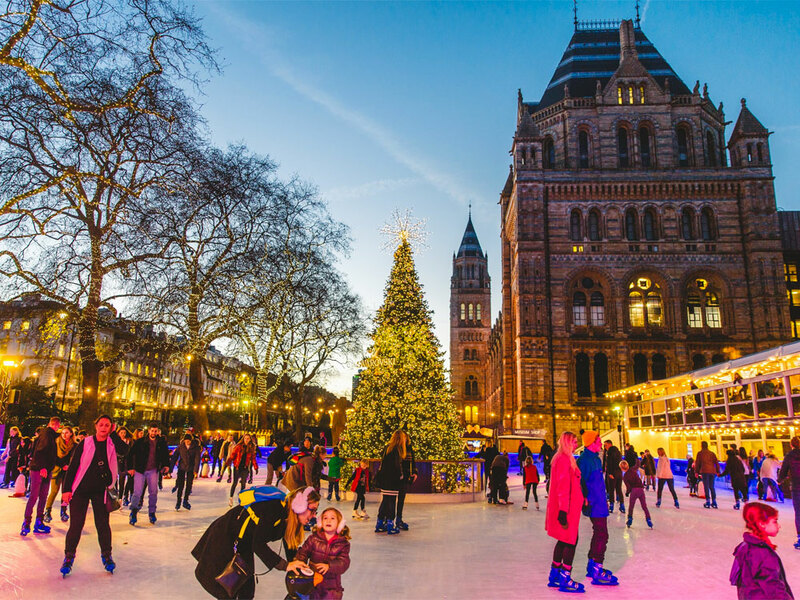 Christmas lights, festive markets, ice skating and great nightlife, you're spoilt for choice in London this winter. The city equivalent of sticking on a bit of bling, when the Christmas lights come out you can quite literally feel the city's spirits lift. From Oxford Street through Carnaby Street down to Covent Garden, why not take a tour of London's best sparkles, hitting up a few stops along the way. Whether you're still on the hunt for some Christmas presents or just fancy getting into the festive spirit, London's Christmas markets will sort you out either way. 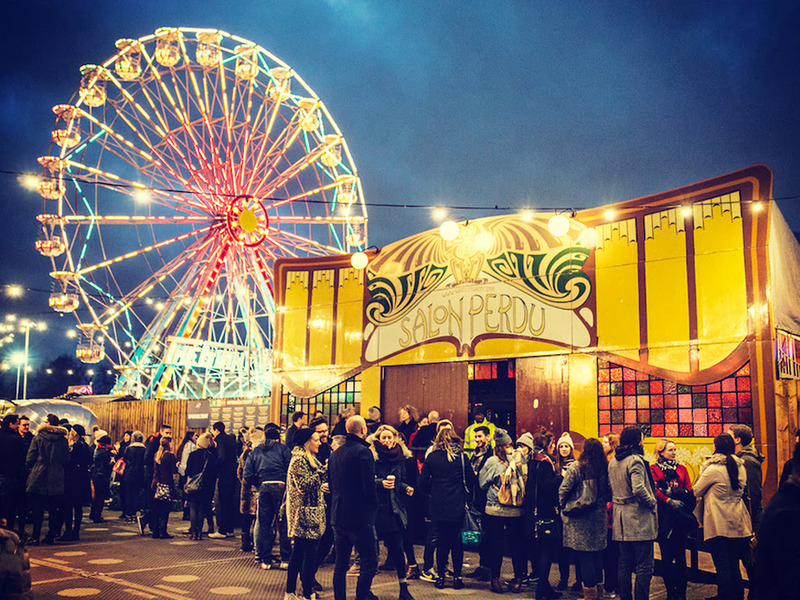 Popping up across the capital – Hyde Park's Winter Wonderland, Southbank Winter Festival, Winterville – you'll no doubt find the perfect bauble, the best mulled wine and other Christmas-y treats to savour. Winter and ice skating go hand in hand, and in London it's no different. From Canary Wharf to the Natural History Museum and Somerset House, you can be sure to find an enchanting backdrop to twirl in front of. 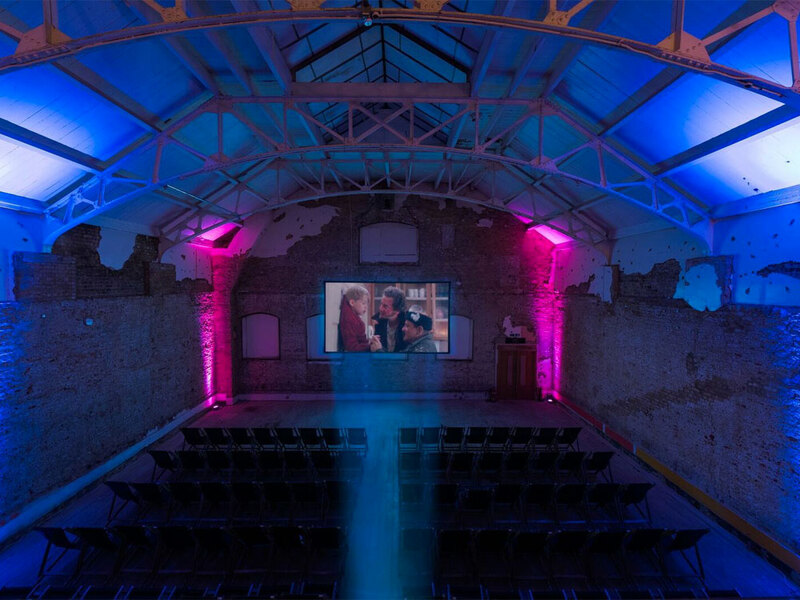 London's popular Rooftop Film Club goes inside this winter, thankfully. Transforming Peckham' shabby-chic Electric Theatre into a palace with velvet curtains and warming cocktails, Winter Film Club is the perfect spot to catch screenings of your favourite Christmas classics. A must for every Harry Potter fan. 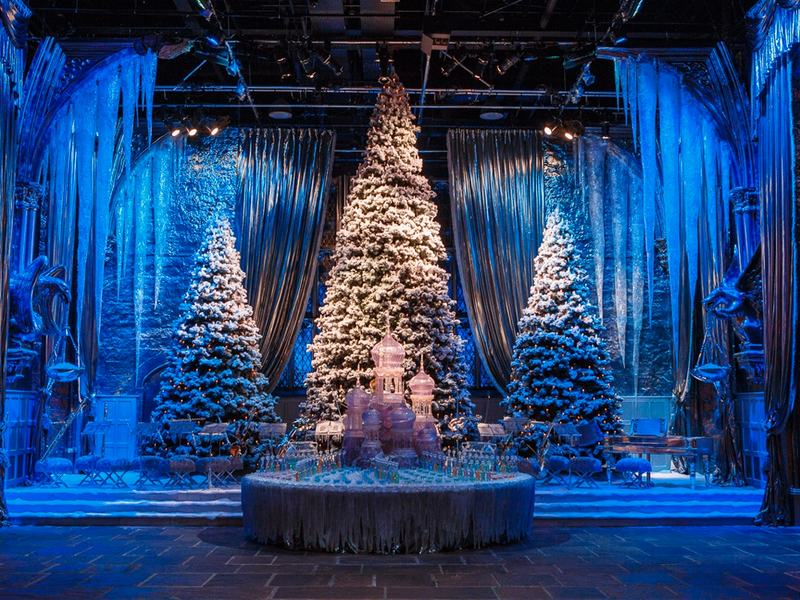 Experience the magical world this festive season as glittering Christmas trees line the Great Hall, a feast is laid out on the long tables and the Yule Ball is in full swing. Get up close and personal with the props, costumes and models used to bring the story to life, and find out how they were decorated for the festive scenes. There are plenty of great walking tours around London, but to me, the best ones involve stopping at a few pubs. 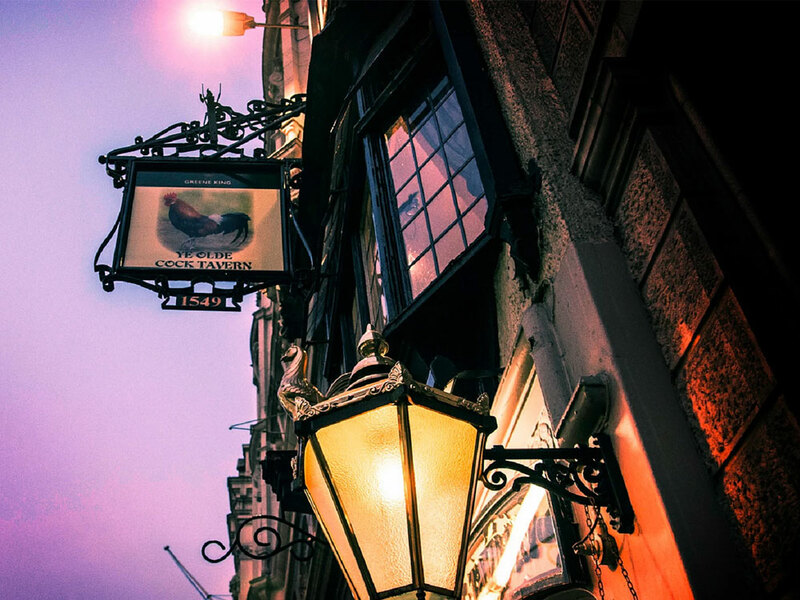 And as this is winter, surely there's no better time to make things a little more spooky and sink a few pints inside some of the capital's haunted watering holes. Whatever type of music you're into, London has you covered. If you're on the hunt for some trendy bars and a bit of a boogie then Shoreditch, Brixton or Dalston are worthy shouts. 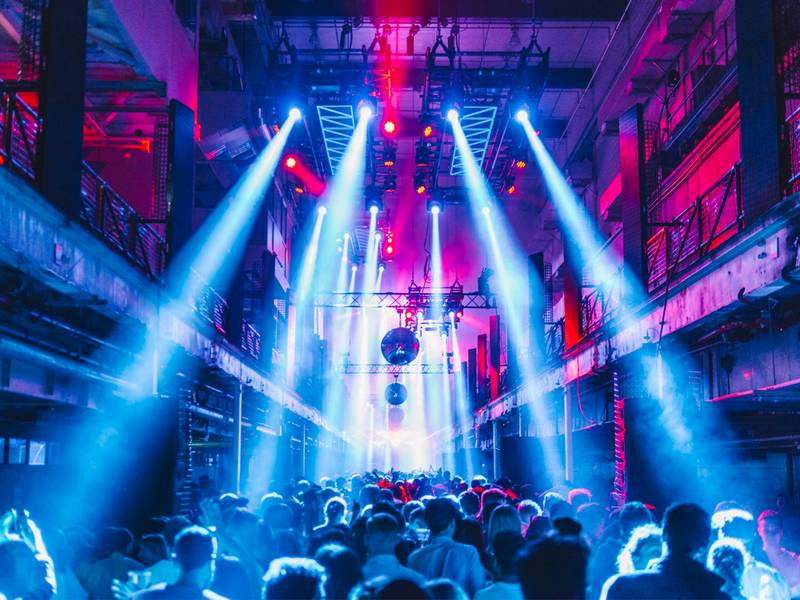 Or if you're looking to go clubbing-clubbing, then check out Printworks' calendar. Held every Saturday the former printing factory in Canada Water is a dance fan's paradise, hosting the biggest names in house, techno and more. 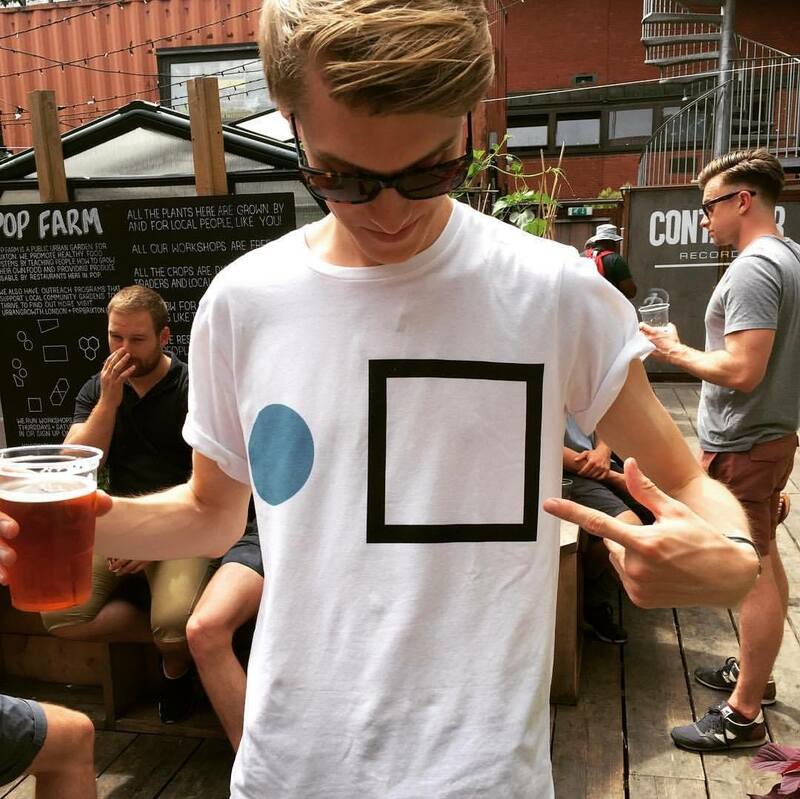 Similarly, check out what's going down at E1, Village Underground, fabric and Corsica Studios when you're in town. The Queen of Hoxton's roof terrace has become an integral part of the Shoreditch skyline. 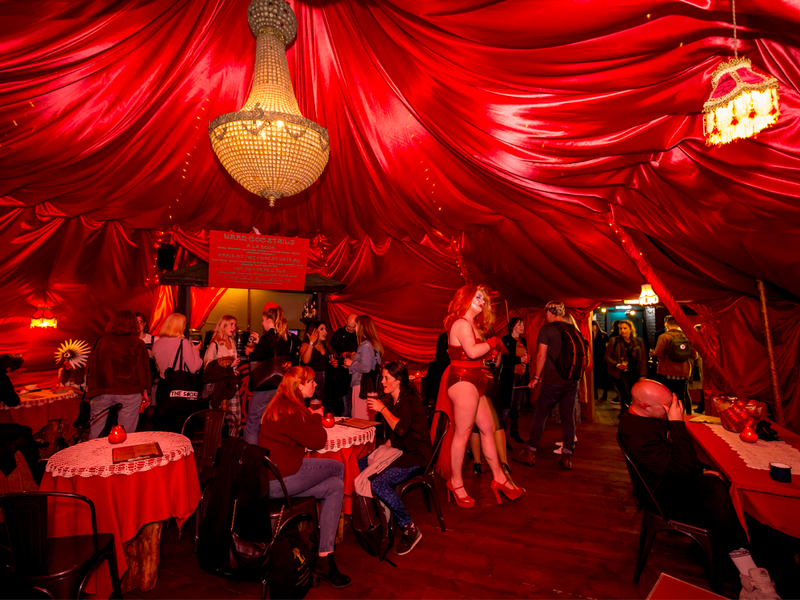 And each year it undergoes a winter transition, with this season's transformation going under a Lady Celeste theme as it brings the sparkle of Moulin Rouge to its rooftop wigwam. That means velvet drapes, cabaret tables and performances aplenty as we travel back to the bohemia of 20th century Paris. 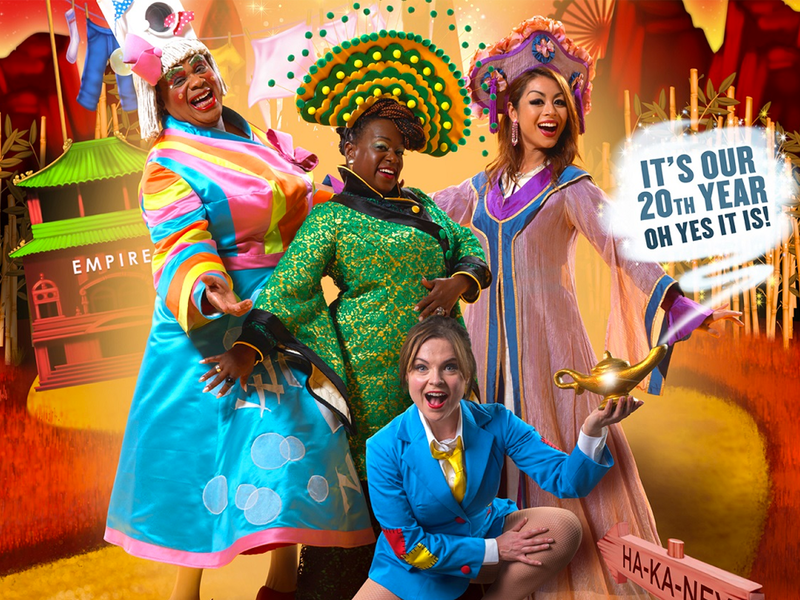 Winter in London is pantomime season, so get your "he's behind you-s" at the ready and get yourself along to Aladdin at the Hackney Empire, Snow White at the London Palladium or Peter Pan at the Richmond Theatre. 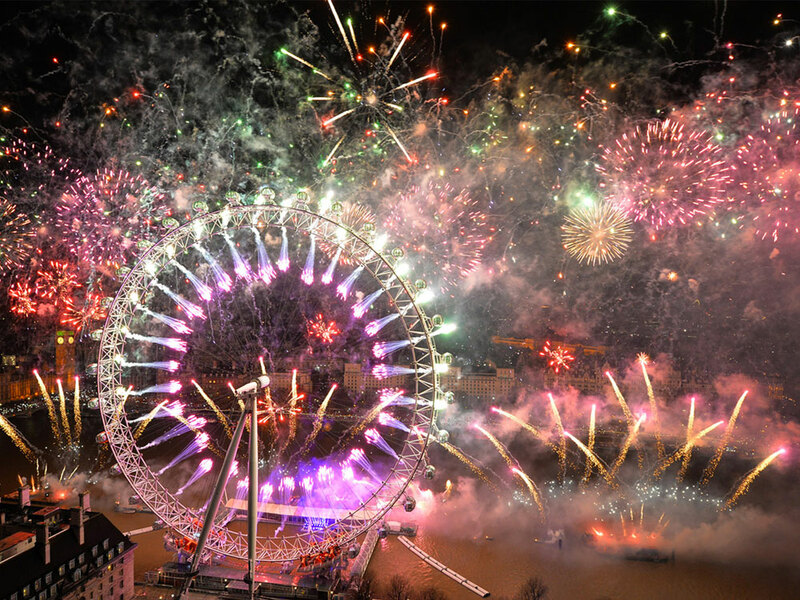 London comes alive on New Year's Eve. There's of course the emphatic firework show on the Embankment, but there's also a whole host of events happening across the city to suit all tastes and styles. A little word of advice though: pick an event and book a ticket early. No plan equals a lot of time queueing in the cold.